Academy Award nominee Margot Robbie is set to star in a new independent film called Ruin alongside Golden Globe nominee Matthias Schoenaerts. The news was announced at the opening of the Toronto International Film Festival this past Wednesday. The film follows the story of Robbie, a survivor living in post-Holocaust ruins who later runs into ex-SS captain, portrayed by Schoenaerts. Together the two are forced to scavenge the area for existing survivors of the captain’s former Nazi division. Robbie’s career took off in 2016 when she portrayed DC Comics’ infamous character Harley Quinn. 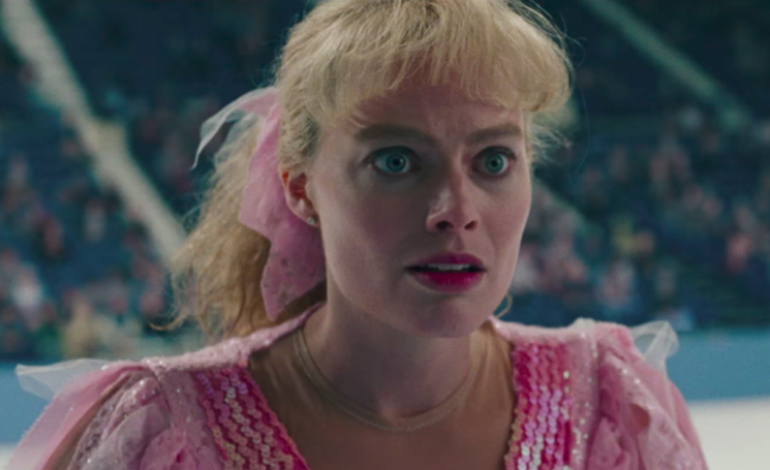 This past year, she received an Academy Award nomination for her performance as Tonya Harding in the film I, Tonya. Robbie’s upcoming schedule is quite packed, as she is set to star in Focus Features’ new film Mary Queen of Scots and is in production for Quentin Tarantino’s Once Upon A Time In Hollywood. Schoenaerts, on the other hand, is a widely known Belgian actor whose role in Rust and Bone earned him a Golden Globe nomination. His American debut came with his role in The Danish Girl in 2015 alongside Academy Award nominee Eddie Redmayne and he also starred in Red Sparrow with Jennifer Lawrence. Schoenaerts’ upcoming projects include Focus Features’ Mustang and Thomas Vinterburg’s Kursk, which will debut at TIFF. Justin Kurzel of Assassin’s Creed will direct the thriller while CAA Media Finance and IMR International are handling domestic and foreign sales.